the new movie is great. i hope there's another one. 1. Speed Racer gets a thumbs up. if it's not true, why would anybody care? more good news for humanity. 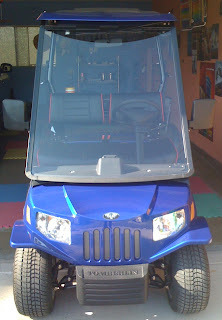 i recently got a golf cart. 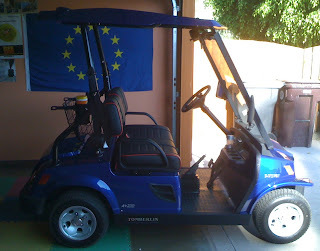 a Tomberlin E-Merge golf cart. using less gas will make a difference. perhaps the price would be .99¢ per gallon? anyway, we can all make a difference.